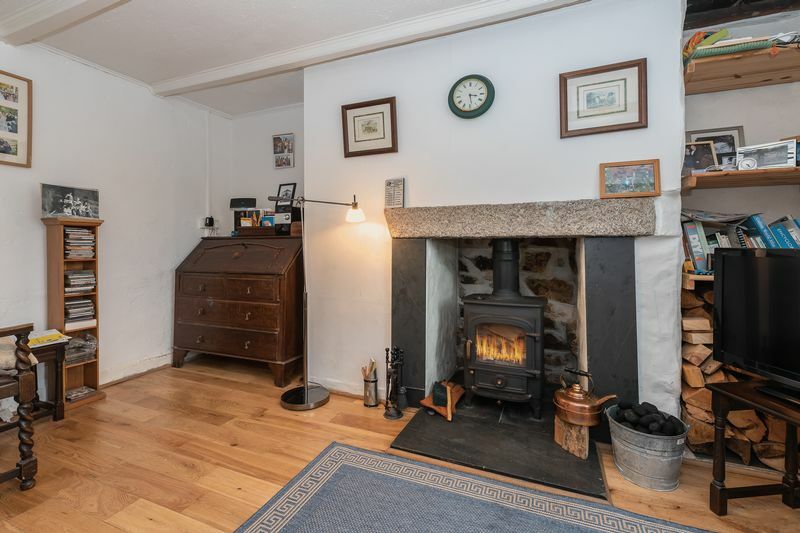 Located in a 'no through road' this mid-terrace character cottage is presented in excellent condition throughout. 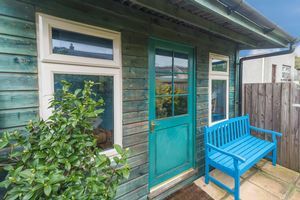 Ideal for a first time buyer, the cottage has two bedrooms, a lounge with multi-fuel stove and a fitted kitchen. Leading off from the kitchen is a shower room. 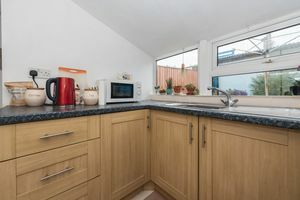 There is gas fired central heating and the windows and doors are all uPVC double glazed (the majority of the windows were replaced in 2013). 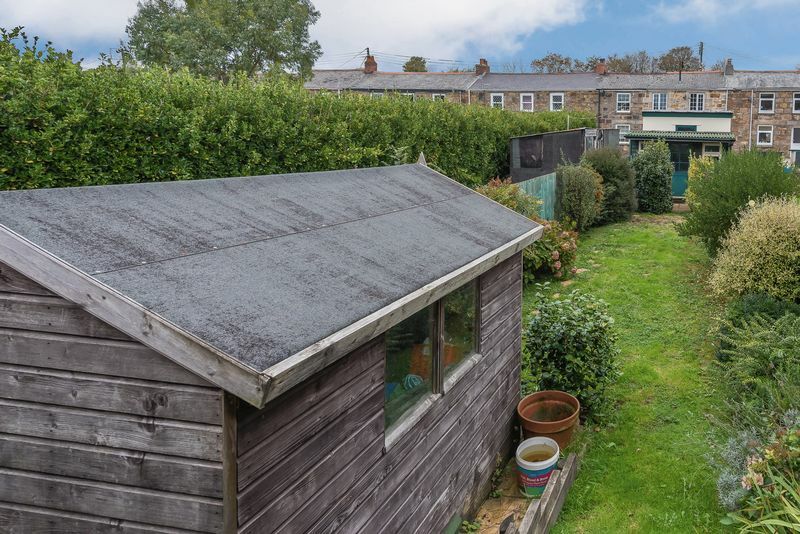 To the rear of the property is an enclosed paved garden which includes a workshop and a utility. 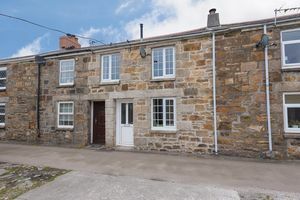 Opposite the cottage is a parking area and a garage constructed in 2012 which is of a generous size, has an automatic roller door and benefits from power and light being connected. 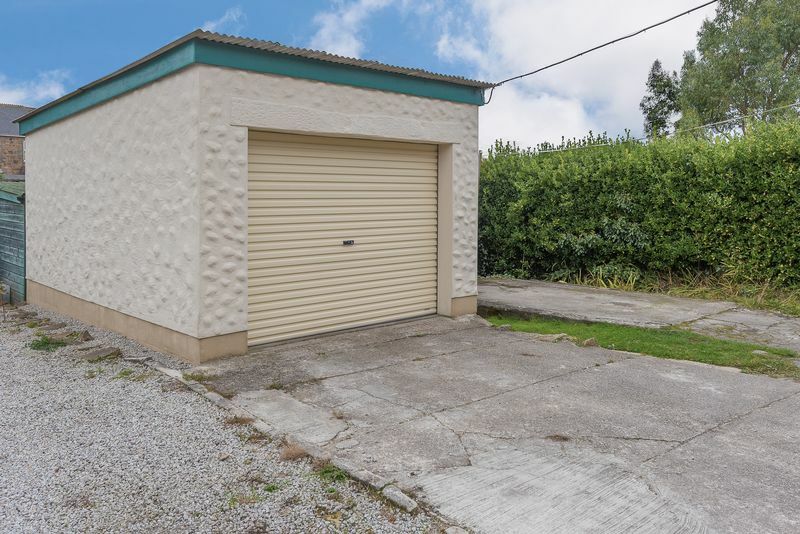 Behind the garage is an enclosed fairly private lawned garden with a summer house and a patio. Tucked away from passing traffic access to the centre of Pool is just a short walk away. 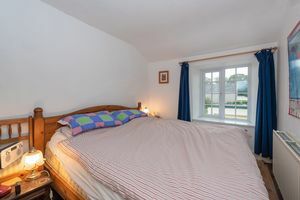 The village has a pub and a local convenience store and there is access to the leisure centre and larger out of town retail outlets all within a third of a mile. The nearest major town, Redruth, is within two and a half miles, here there is a range of local and national shopping outlets, banks, a Post Office and a main line Railway Station which connects with London Paddington and the north of England. 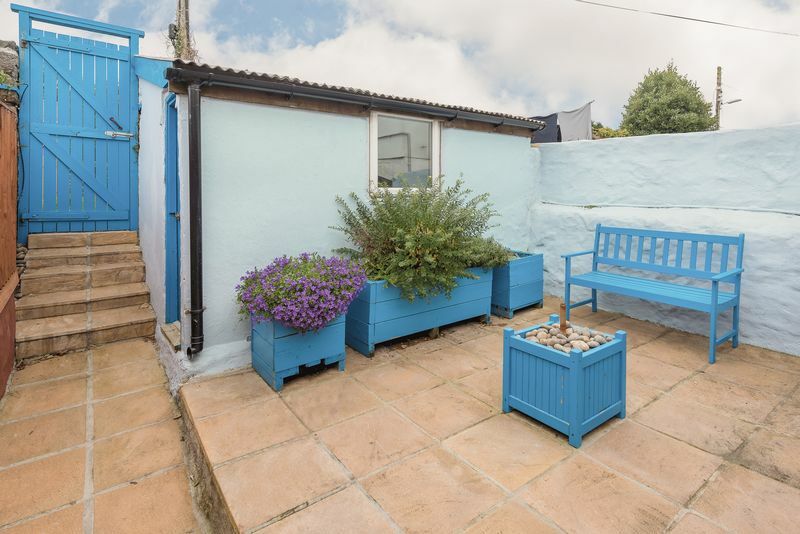 This is a really lovely cottage that needs to be viewed to be fully appreciated. Interested? 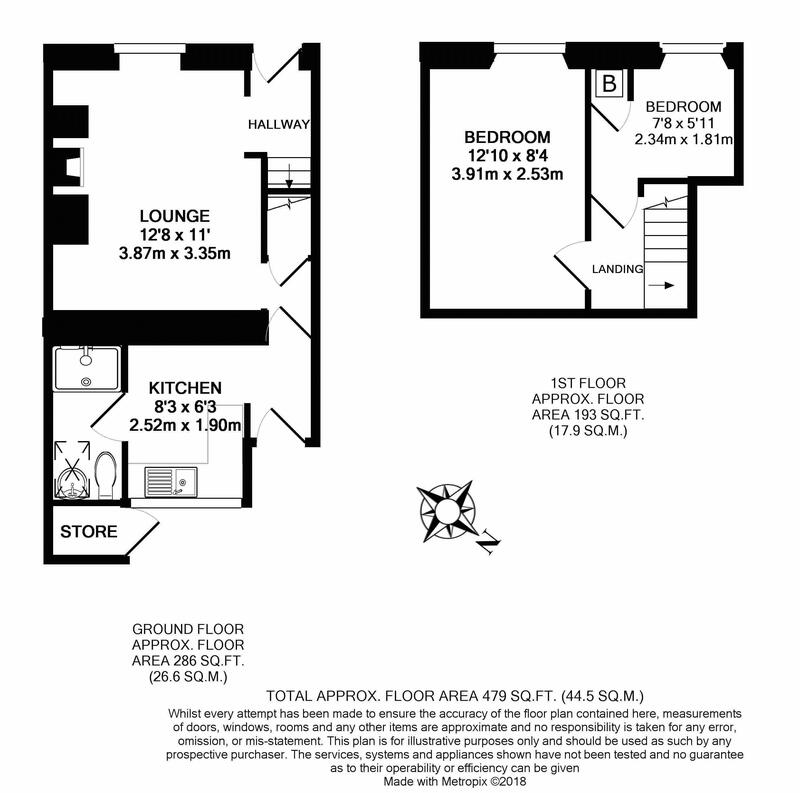 Arrange your viewing today! With a double glazed 'Velux' window. Fitted with a white suite consisting of close coupled WC, wall mounted wash hand basin and over sized shower tray with 'Mira' electric shower. Ceramic tiled floor and electric towel rail. Fan heater. With uPVC double glazed pane effect window to the front. Radiator. With uPVC double glazed small pane effect window to the front. Cupboard housing 'Vaillant' combination boiler. Constructed in 2012. Electric automatic roller door the front. Power and light connected. uPVC double glazed windows to the side and rear. 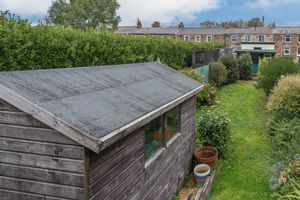 The front garden is screened by the rear wall of the garage, enclosed and laid mainly to lawn with mature shrub borders. 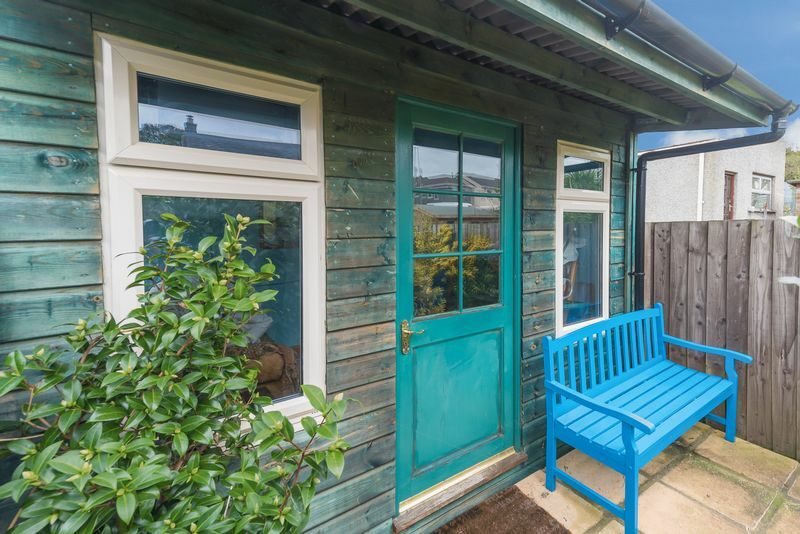 There is a 8' x 6' timber shed at the bottom of the garden and immediately to the rear of the garage is a summerhouse measuring 9'4 x 7'4 with a glazed door that enjoys a dual aspect with uPVC double glazed windows to the front and side. The summerhouse has power and light connected and immediately in front of the summer house is a patio. The rear garden is enclosed and paved in a courtyard style and has a block built workshop which has power and light connected. Immediately to the rear of the property is an outside utility which has plumbing and space for an automatic washing machine and tumble dryer. From the rear garden pedestrian access leads out on to Higher Pumpfield Row. 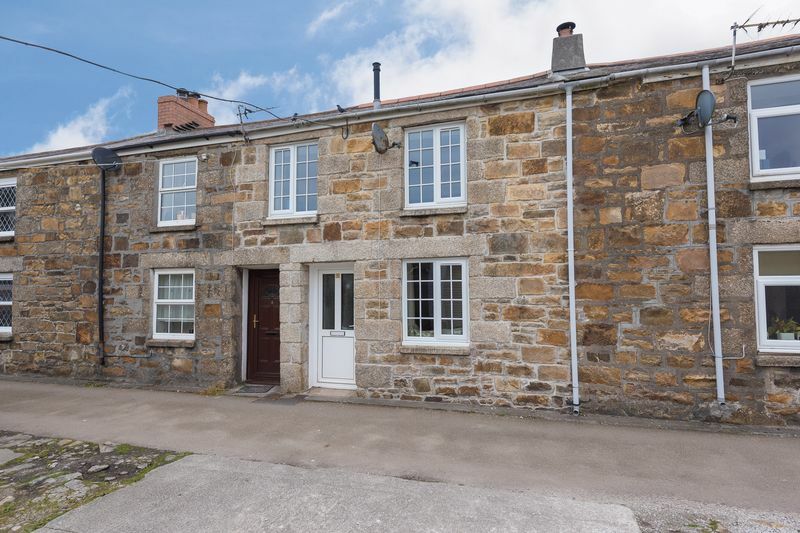 From Morrisons supermarket on Illogan Highway head towards Pool, with MacSalvors on your left turn next right and ahead you will find the rear of Higher Pumpfield Row. On entering Higher Pumpfield Row the road turns sharp left and then turn left again into the rear of Lower Pumpfield Row, close to the end of road turn right and then right again into Lower Pumpfield Row where the property will be found on the right hand side.